Jane Animal Hospital offers a multitude of veterinary services to help your pets lead long and happy lives. Because pets have shorter lifespans, it is very important for them to visit their veterinarian at least once per year for an annual wellness examination and consultation. Preventive care is the best way to help find and prevent potentially serious health problems. Look over your pet’s fur, coat, eyes, ears and body. Discuss upcoming medical procedures and answer your questions. Take a sample of your pet’s blood and feces for testing. Make recommendations for future treatments. Ensure timely treatment of your pet’s conditions. Help you maintain your pet’s quality of life. Help speed your pet’s recovery. 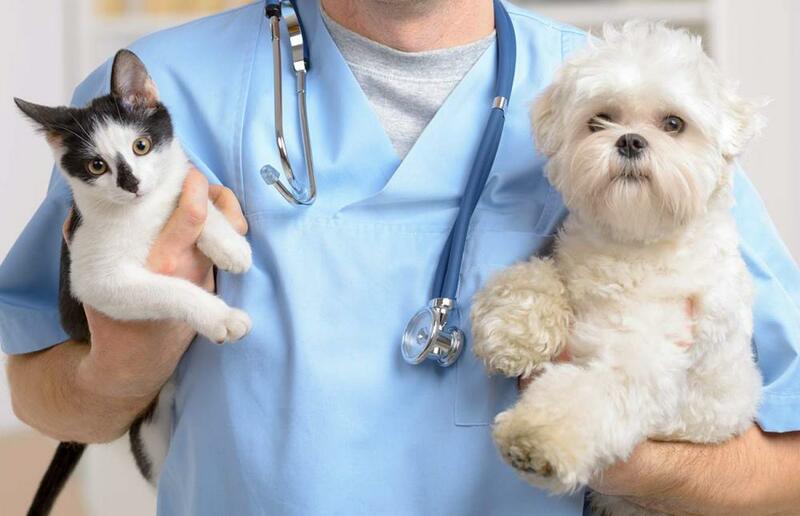 At Jane Animal Hospital in Toronto, we have a variety of diagnostic services that ensure your pet will get the medical services he or she needs. Tooth examinations. We’ll evaluate the state of your pet’s dental health. Tooth Cleanings. We’ll remove the plaque from your pet’s mouth and make your pet’s teeth clean and beautiful. Tooth extractions. When your pet’s teeth become infected, our tooth extractions can help restore your pet’s dental comfort. We can also perform extractions to removed diseased or damaged teeth, and advise you on easy dental hygiene techniques you can administer to your pet between visits. Tooth brushing lessons. We’ll also show you how to take care of your pet’s teeth, starting with lessons on tooth brushing. Knowing how you can take care of your pet’s teeth will help you take care of your pet and will ensure that your pet’s breath will be fresh, which can improve your overall relationship with your pet. Oral Surgery: Oral Tumours, Biopsy and Excision. Periodontics: Treatment of periodontal disease, Teeth Scaling and Polishing, Root Planing. Dental Radiology: Permanent Tooth Assessment for Puppies, Dental Disease, Oral Tumors. Multi-Modal Therapies for Feline Oral Problems. We find that our patients are always grateful to bring their pets to a pet boarding facility they can trust. At our pet boarding services in Toronto, if you bring your pet to our facilities, you'll know for sure that your pet spends his or her days on site with a vet who can administer treatment in the event of a medical emergency. You can also rest assured knowing that your pet is in the hands of an expert who knows and understands animals, and cares about their well being. For more information about diagnostics, wellness, surgery, dentistry and pet boarding services in Toronto, contact Jane Animal Hospital at 416-762-5558. We'll be happy to take your call and make an appointment.